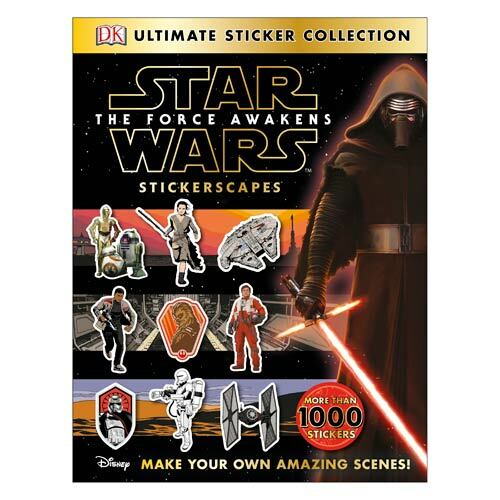 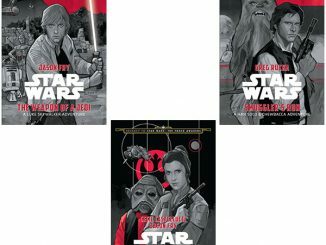 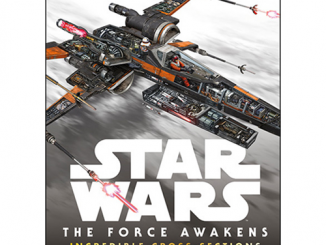 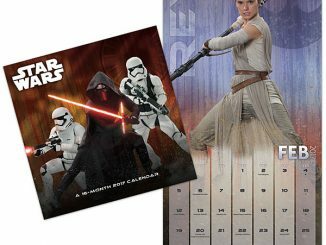 Your kids are going to love this Star Wars: Episode VII – The Force Awakens Stickerscapes Ultimate Collection Book. 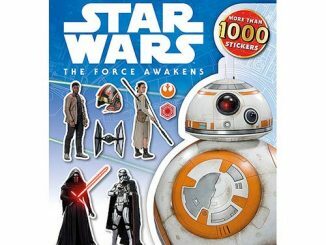 Your kids will use their imagination and creativity with this cool sticker book. 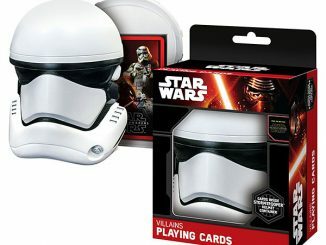 It has more than 1,000 reusable stickers featuring new heroes, villains, and vehicles. 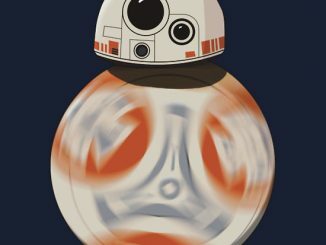 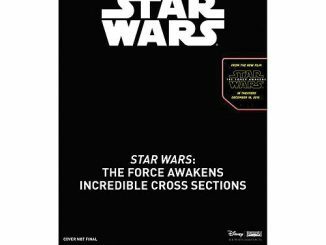 This book also includes 14 backgrounds for you to create your own Star Wars: The Force Awakens scenes! 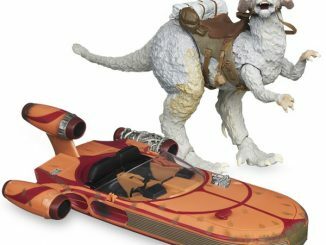 Only $12.99 from Entertainment Earth. 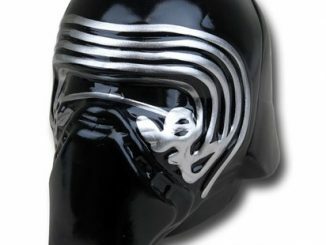 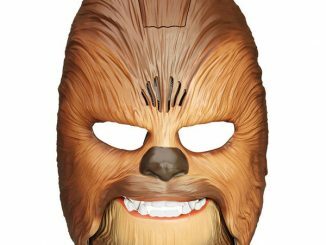 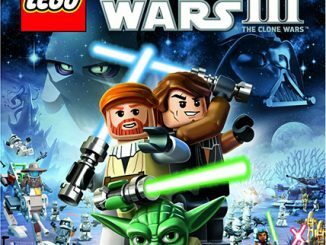 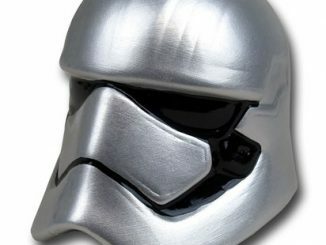 It makes a great gift for Star Wars fans young and old.